As we move from summer into autumn and into the traditionally busy last third of the year, we can look back at a demanding few months, which has seen us planning for growth as well as building and delivering several systems and applications. With a view on the future and strengthening our skilled workforce, we have interviewed and taken on a new graduate trainee to join the expanding team in our Chippenham office. We are also supporting the Northampton College, Advanced Mechanical Manufacturing Engineering Apprenticeship scheme, and will be welcoming a student for work placement for 2 days a week at our Blisworth facility. As well as our continued commitment to developing new talent, we are focusing on deepening our strong applications expertise. 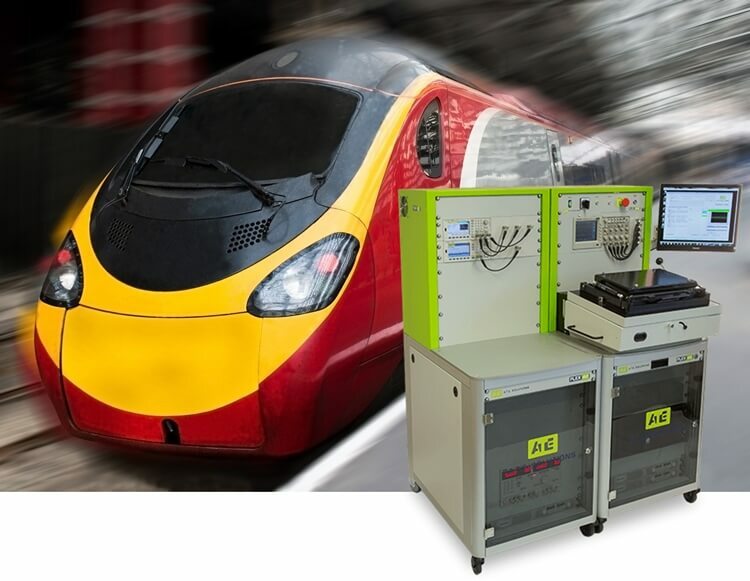 We have recently duplicated one of our customers systems, a Flex 30, enabling us to continually develop new applications for their test requirements. We have now delivered the last of the eight KBRS FLEX30 ATE systems and have started working on the test applications that will ultimately be used on the new ATE’s. We have also completed the FLEX10 Flash tester and a FLEX 40 Power Tester for Protean Electric in wheel electric motor power module. We are nearing completion of the applications and we will soon be shipping and commissioning at their China manufacturing plant. It’s great when things are busy, but I believe it’s important to always invest in the skills and resources we have here at ATE Solutions. It’s the only way we can continue to develop systems and solutions that help our customers solve their test problems and repeatedly exceed expectations.